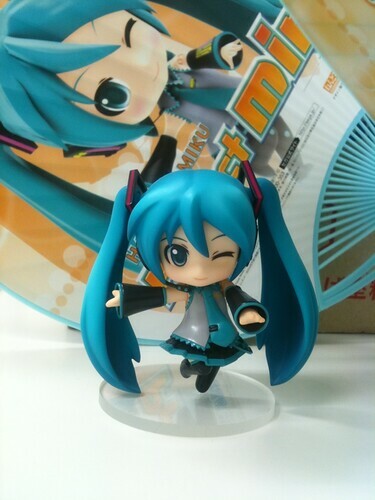 A Nendoroid Petit to be Bundled with Hatsune Miku: Project mirai; Easily DIY-ed? Similar to the PSP counterpart Hatsune Miku: Project Diva series, the limited edition for the upcoming 3DS game Hatsune Miku: Project mirai will also come with a Nendoroid Petit bonus, specifically a Nendoroid Petit Hatsune Miku, with the same pose as seen on the promotion banner. 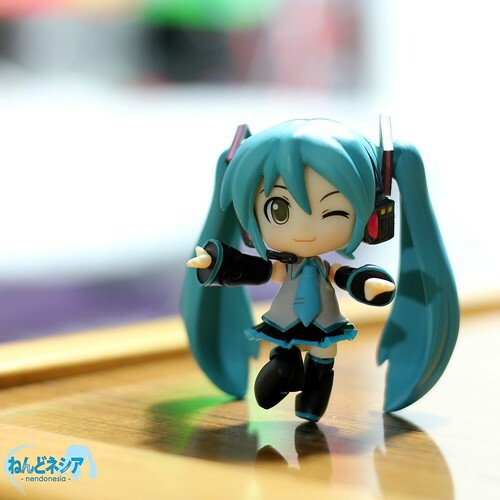 This entry was posted in News and tagged hatsune miku, mixmatch, nendoroid, petit, project mirai, puchi, vocaloid.